Reading, Writing, Drawing, Living, Loving, Composing, Magical Experimentation, Martial Arts, Weightlifting. Affiliations: Church of Satan, Temple of The Vampire. 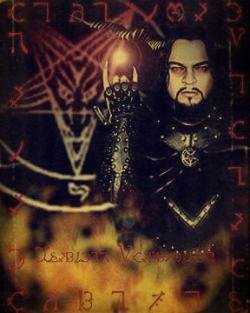 I Am the Founder Rex Inferus of The Order of The Black Dragon, a personal Denomination of The Church of Satan. Those With Me, Prosper. Those Against Me, Suffer.